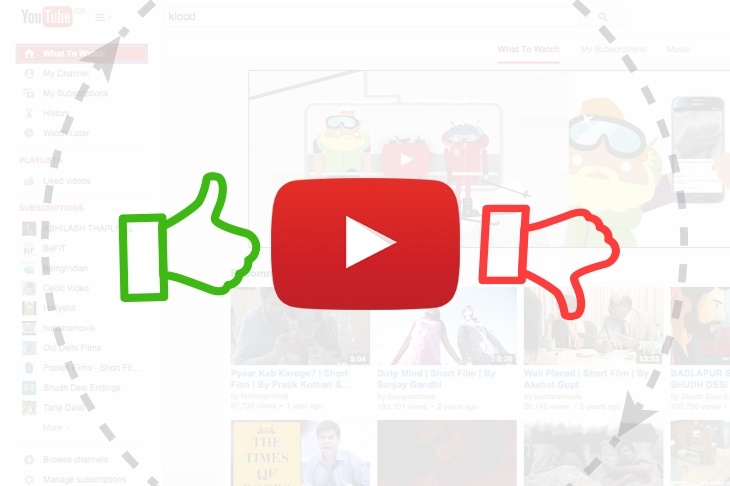 There’s no denying that YouTube is one of the most popular sites on the web, with over one billion total users who return in their masses every day to catch up on their favourite video content. In fact, it’s estimated that around 300 hours of footage is uploaded each minute to the platform. Unfortunately, for digital marketers, this means getting your content seen can be quite the task. Much like parent company Google, the exact algorithms that decide if a video should rank higher or lower on YouTube under lock and key . 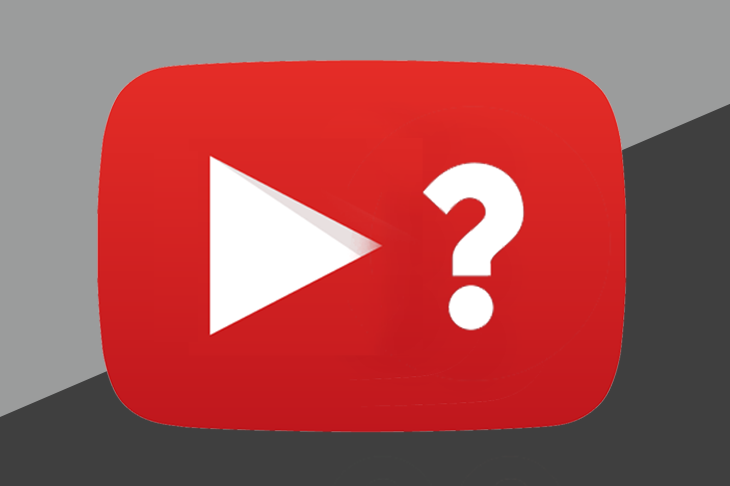 This doesn’t mean we know absolutely nothing about Youtube SEO, but it has led to a few sensationalists and bad sports throwing out some misleading and downright untrue theories into the mix. Therefore I’m going to debunk the top five YouTube SEO myths to help you improve your channel’s rankings.